I used the Clean & Simple FTL#196 here for this quick thank you. Some Summer Smooches DSP, Embelleshed Events stamp set and some accessories and I'm done! I used the Pals Paper Arts Sketch#137 here for this Thank You. 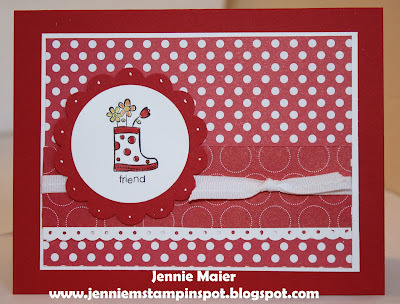 I used the Reason to Smile stamp set which will be available in July for only $5 with a $50 order. The sentiment is from Petite Pairs. 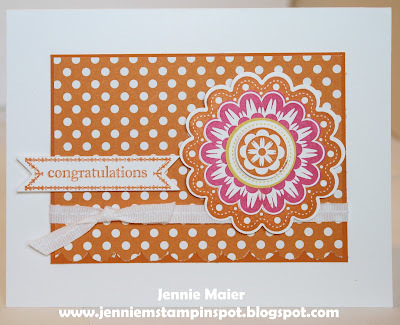 And the paper is from the Polka Dot Parade DSP. 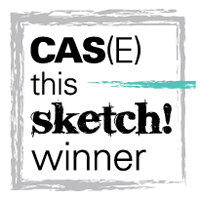 I finally got to play with the Freshly Make Sketch#40 this week. Since I had the International Bazaar DSP out I used that too. And paired it with the Embellished Events stamp set. 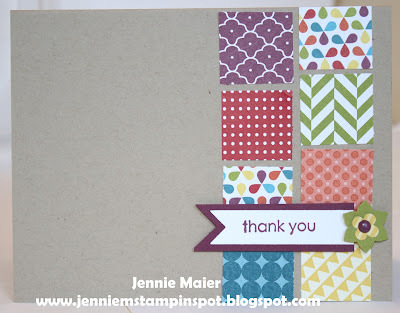 This thank you was made using the MojoMonday Sketch#246 here, and the Splitcoast Color Challenge#380 here. 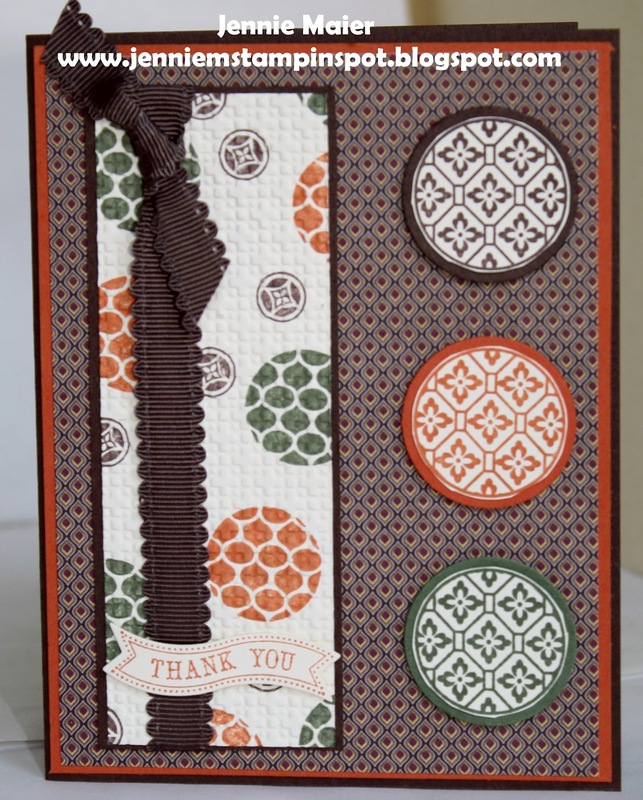 The colors to use are Chocolate Chip, Always Artichoke and Tangerine Tango. 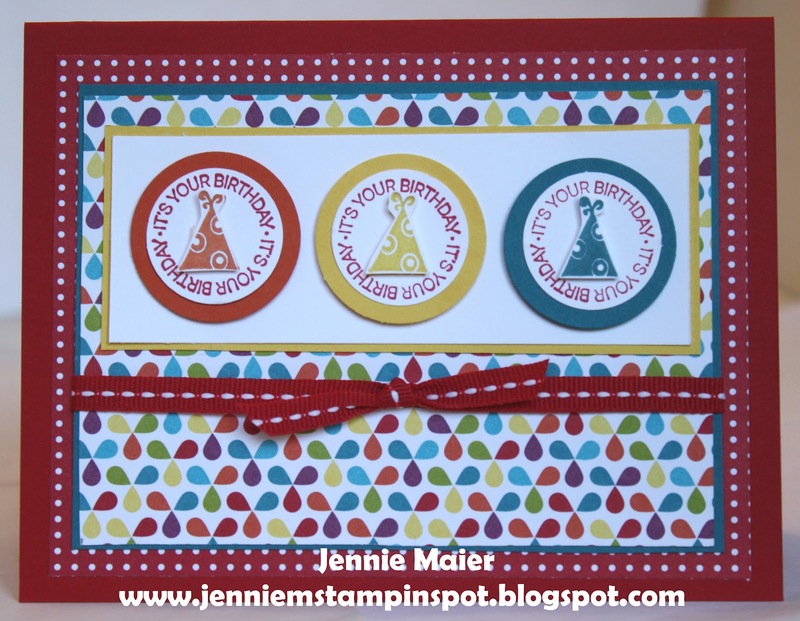 I used the Circle Circus and Itty Bitty Banners stamp sets with some International Bazaar DSP. 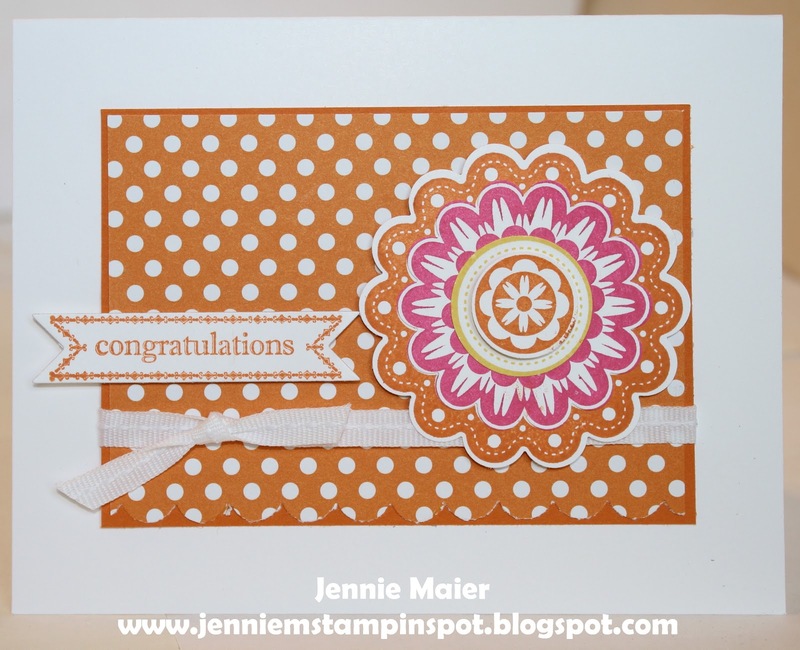 This card was made using the Stamping 411 Sketch#260 here. 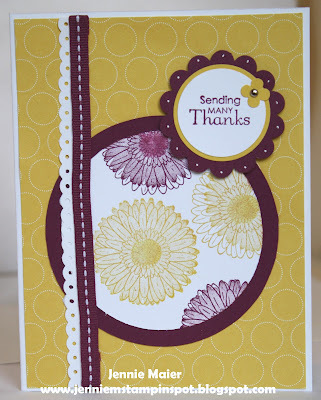 I used the Summer Smooches DSP with the coordinating Bright Blossoms stamps set. So bright and cheerful, if I do say so myself! 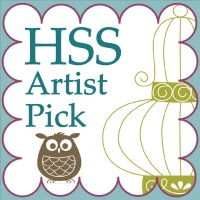 I used the Freshly Made Sketches#39 here for this card. 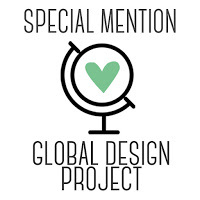 I missed the deadline, again, but wanted to share anyways. 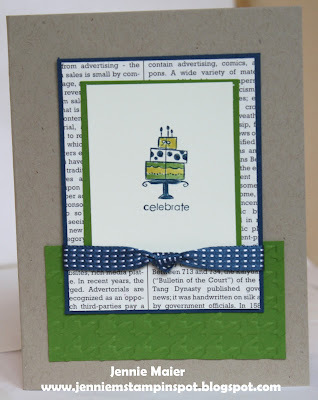 I also used the Embellished Events stamp set with some of the New In-Colors and some Neutrals DSP Paper. 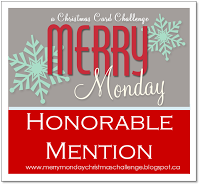 I used the Create With Connie and Mary Color Challege#206 here for this card. 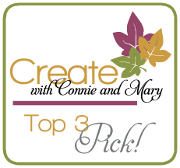 The colors to use are Cherry Cobbler, Island Indigo and Crumb Cake. 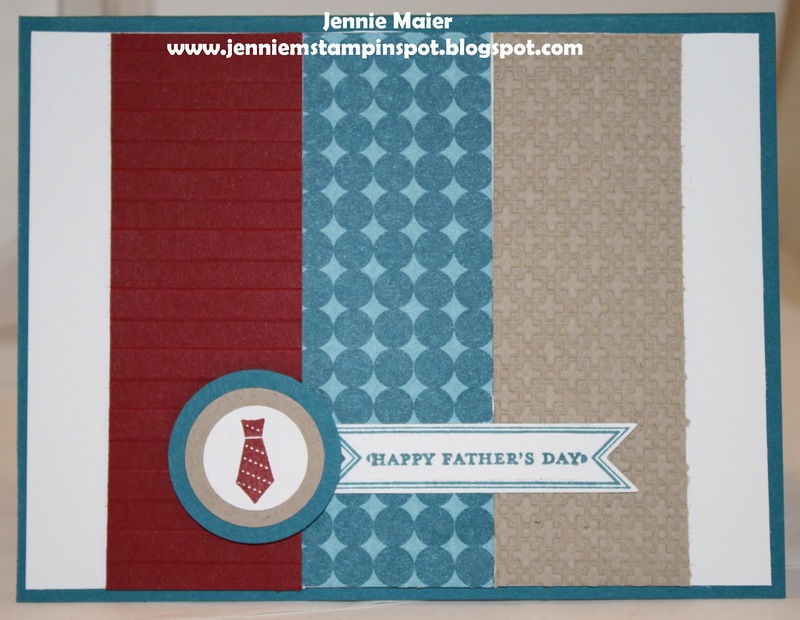 I was also inspired by Dawn Olchefske's card here for the layout. 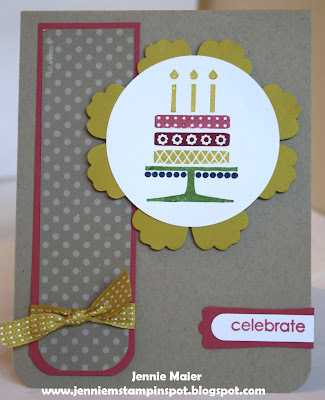 Again, I used A Fitting Occasion, Teeny Tiny Wishes and Itty Bitty Banners stamp sets. I used the Splitcoast Color Combination#379 here for this card.﻿ The colors to use are Baha Breeze, Cajun Craze and Cherry Cobbler. And then use Lucky Limeade too. 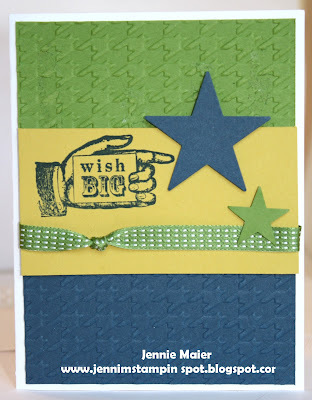 I used A Fitting Occasion stamp set again with Teeny Tiny Wishes too. 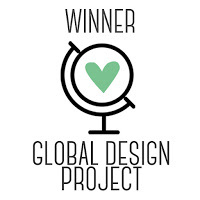 I used the Clean & Simple FTL#194 here for this Congratulation card. 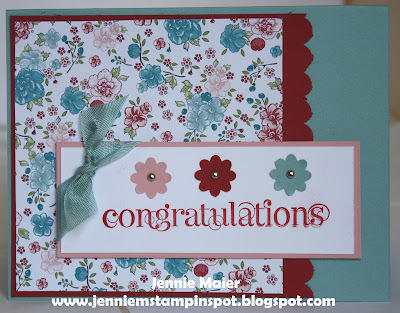 I also used two new stamp sets: Quint-Essential Flower and Itty Bitty Banners with the coordinating Bitty Banners Framelits. And some more of the too-cute Polka Dot Parade DSP. I used the Freshly Made Sketches#38 here for this masculine birthday card. Didn't get it made in time to play in the challenge but I like how it turned out! 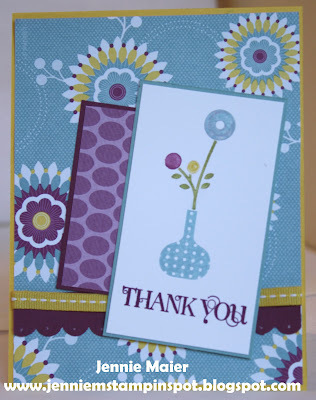 I really like this hostess set, Happy You! 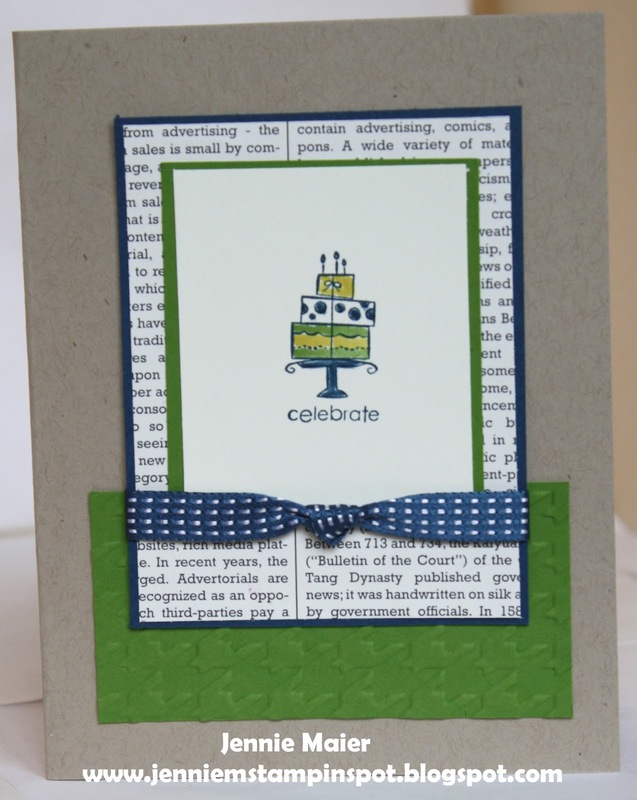 And this color combo of Crumb Cake, Gumball Green and Midnight Muse is perfect for manly cards! I used the Stamping 411 Sketch#259 here for this card. It was a perfect sketch to use the new stamp set, A Fitting Occasion. 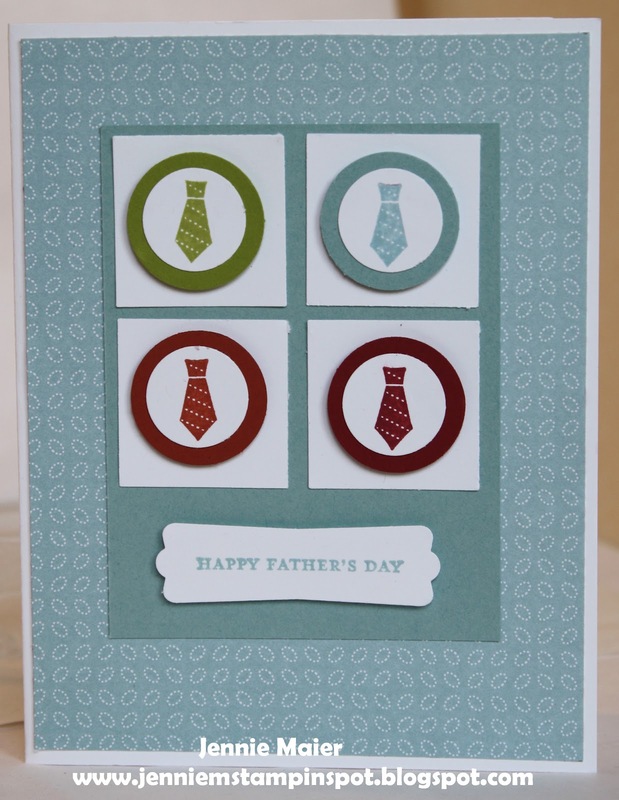 It's a really versatile set and coordinates with a few punches. I also used the Summer Smooches DSP on this card too. 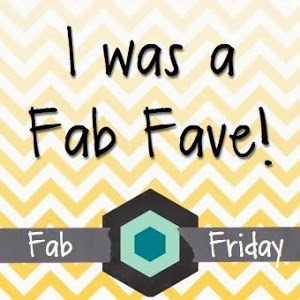 I got my new catalog order and actually had time to play-yeah! 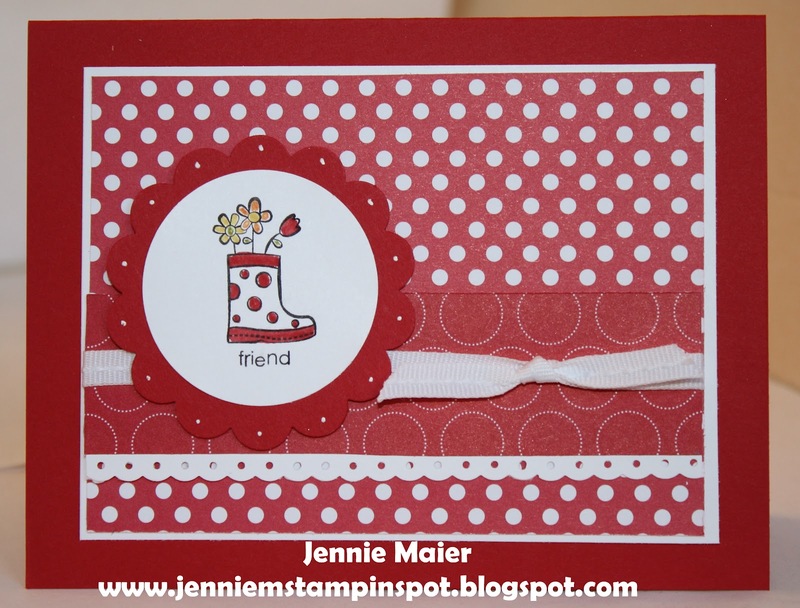 This card uses the hostess stamp set, Happy You, with the Polka Dot Parade DSP and the new 1/4 inch Whisper White Stitched grosgrain ribbon. Off to play some more! 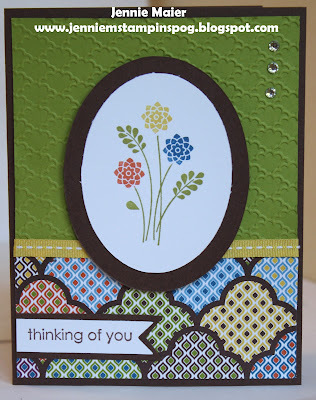 I used the Splitcoast Sketch Challenge#388 here for this card. I used the stamp set Bright Blossoms and Curly Cute and paired them with the darling Floral District DSP. 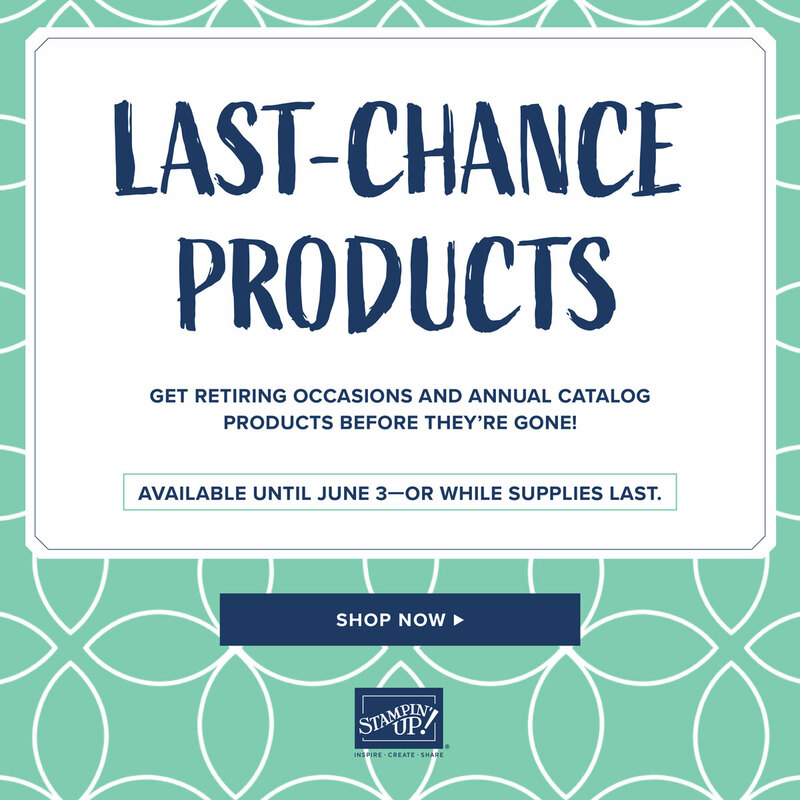 I'm eagerly awaiting the arrival of my New Catalog goods! I needed some cards for the last day of school and was inspired by Mary Fish's card here. ﻿She's soo talented! 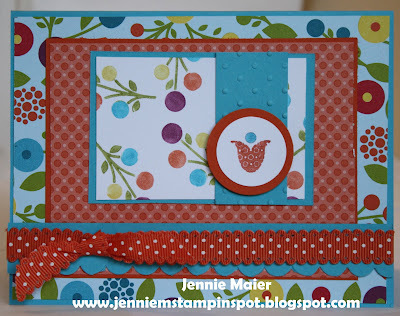 My card uses the Curly Cute stamp set and Twitterpated DSP. One of my favorite blogs to visit is Simple & Sincere by Jen Sannes. I was inspired by this card to make my own that showcases some of the new In-Colors: Gumball Green, Summer Starfruit and Midnight Muse.﻿ I ran the Gumball Green and Midnight Muse thru the Big Shot with the Houndstooth embossing folder to add some texture. The 2012-2013 Catalog goes live at 12N today!